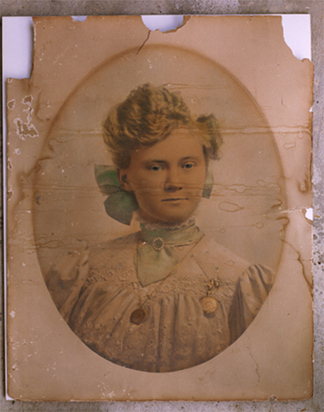 Restoration of old photographs is a very popular practice. This gives you a chance to repair damage and make multiple additional photographs in a variety of sizes. No longer is there only one portrait that has to be shared. Now, whoever wants a copy has the chance to enjoy it and pass it on to future generations. 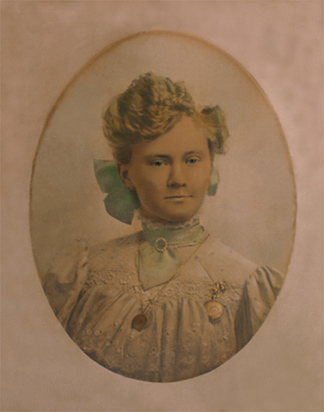 Below is just one example of what can be done to repair an image.